Derbyshire Carers Association (DCA) are the lead provider for carers services in Derbyshire. They are commissioned by Derbyshire County Council and NHS health services to provide support services for carers across the county. 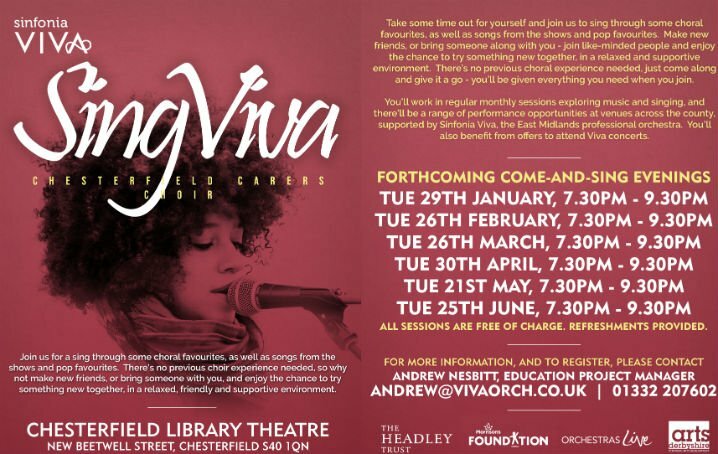 They offer support to both those who care for an adult and Young Carers. A regular newsletter, Facebook (both a public page and private group) and Twitter. Details of DCA led support groups, area offices and carer drop-in services can be found in the Carers Directory. Derbyshire Carers also work with GP surgeries, hospitals and other local services to improve the way they work with and support carers. You can register as carer with DCA to be kept up-to-date with news, legislation changes and events relevant to carers. You can register using the registration form on Derbyshire Carers website or contact them using the details below. 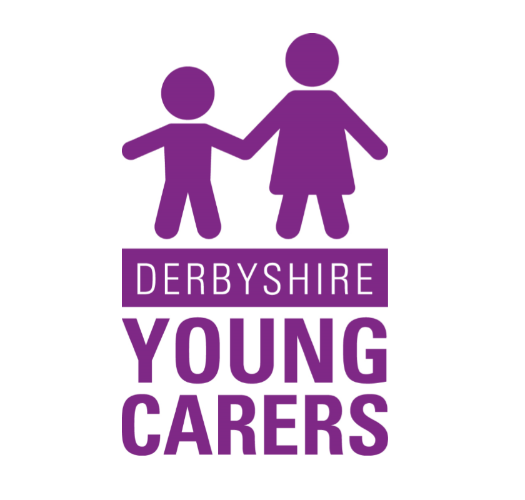 DCA's Young Carer Support service supports Young Carers and Young Adult Carers (under 25) who live in Derbyshire. support for the Young Carer's whole family and any brothers and sisters. You can find out more, including how to access the service in the Young Carers section or visit the DCA website. Or you can give DCA a call on tel: 01773 833833.